50 years ago on the 1st of December 1961, West Papuan s flew their flag for the first time in preparation for their independence from the Dutch. In 2011, despite ongoing repression, the Morning Star flag was once again flown across the country. 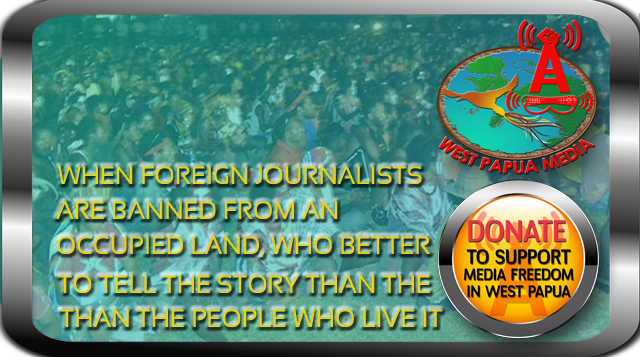 The non-violent demonstrations and gatherings, as well as the military crackdown against them, were reported to the world via a network of citizen media journalists, breaking through the media blackout of West Papua. This short wrap-up shows how the West Papuan people would not let outrageous threats of Indonesian state violence suppress their desire to declare their independence.